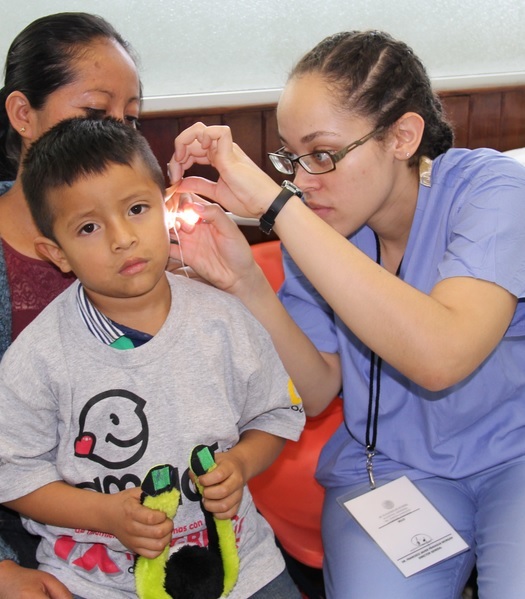 Dr. Ashley Huerta, a Clinical Audiologist at Denver Ear Associates, participated in a November mission trip to Comitan, Mexico through the Colorado Neurological Institute (CNI) World Hearing Network. Comitan is the fourth largest city in Mexico near the Mexico and Guatemala border. She was joined by Amy Nelloms, an Audiology student participating in an externship at Ashley’s practice. 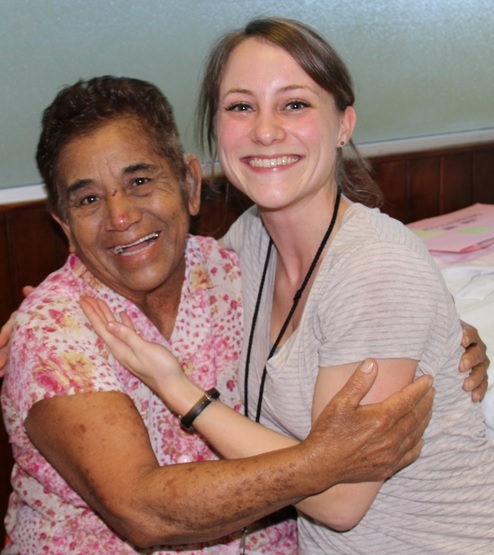 ReSound worked with Ashley to donate a number of hearing aids to support her mission work. According to a recent article by Tiffany Chin, the mission served both adults and children with hearing related disorders. 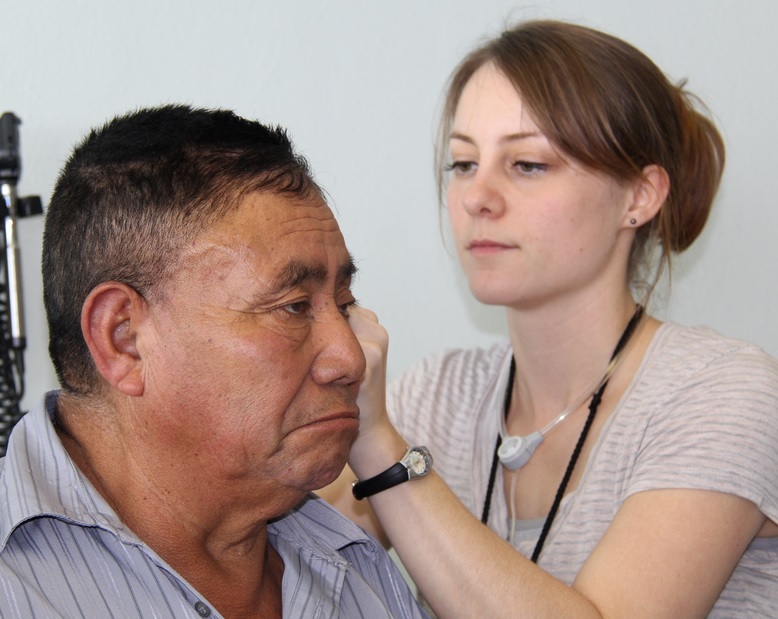 Mission volunteers fitted 110 patients with hearing aids. Together Ashely and Amy fit all the hearing aids donated by ReSound in 2 and a half days! About the Colorado Neurological Institute: CNI’s World Hearing Network is an international volunteer organization of physicians and medical professionals dedicated to helping to alleviate hearing loss and diseases of the ear worldwide by empowering local doctors and audiologists and transferring state-of-the-art medical knowledge, training and tools. Established in 1989 World Hearing Network has sponsored nearly 25 missions to developing nations including Peru, Ecuador, Costa Rica, Vietnam, Honduras, Mexico and Jamaica. Enjoy these pictures from Ashley and Amy’s mission trip. 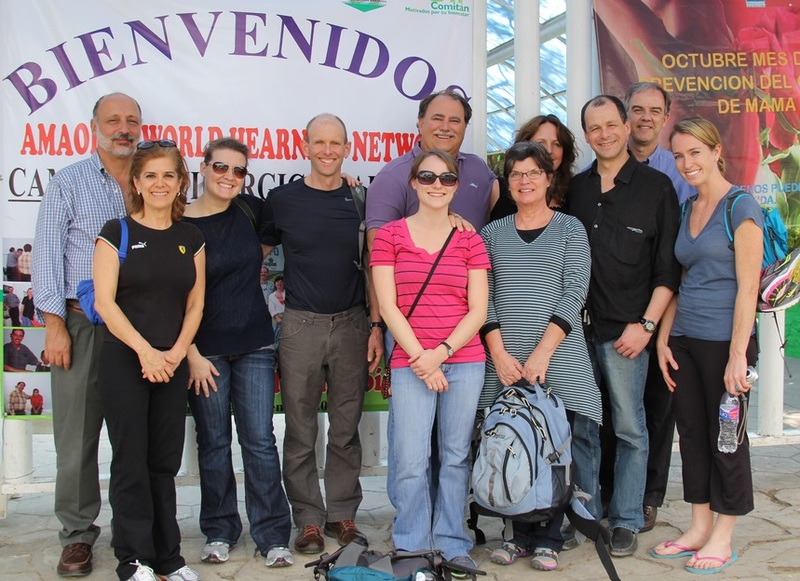 This entry was posted in Charity and tagged Audiology Mission Trips, Mexico. Bookmark the permalink.